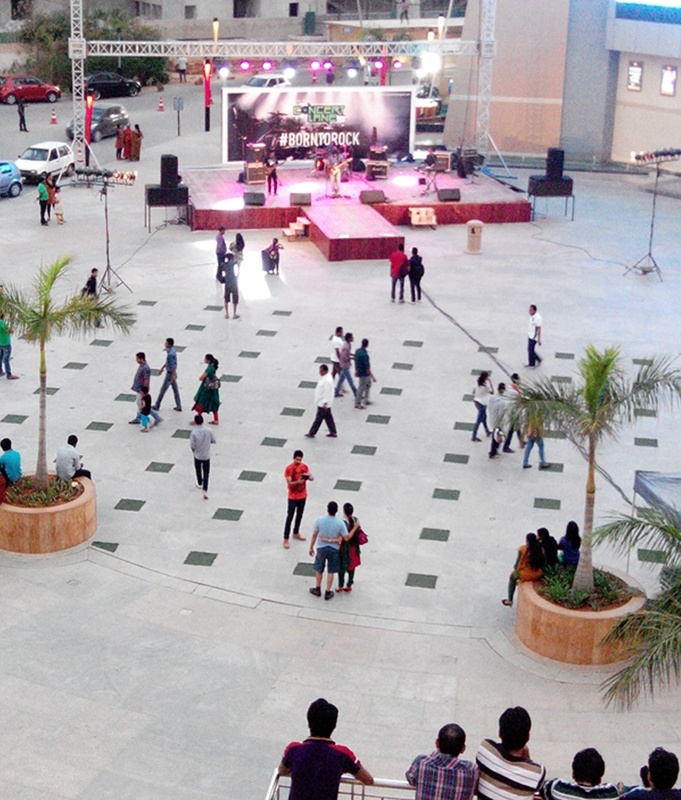 Kuch Khattee, Kuch Mithee | Life of an "Aamjunta"
I think malls are getting suffocating because more and more people visit them. They can do away with this feeling by controlling temperature properly. Actually the malls were created for western countries. In the process of globalization they are imported to developing countries, where crowded markets and weekly haats are suitable. Moreover the nuclear family system, easy access to money make things different as you have mentioned. The dressing sense of the young mass is more or less problematic and the root cause of many social issues. By saying this I am branding my self uncivilized on their eyes. But it is a fact, which is true. Thank you. Absolutely right. 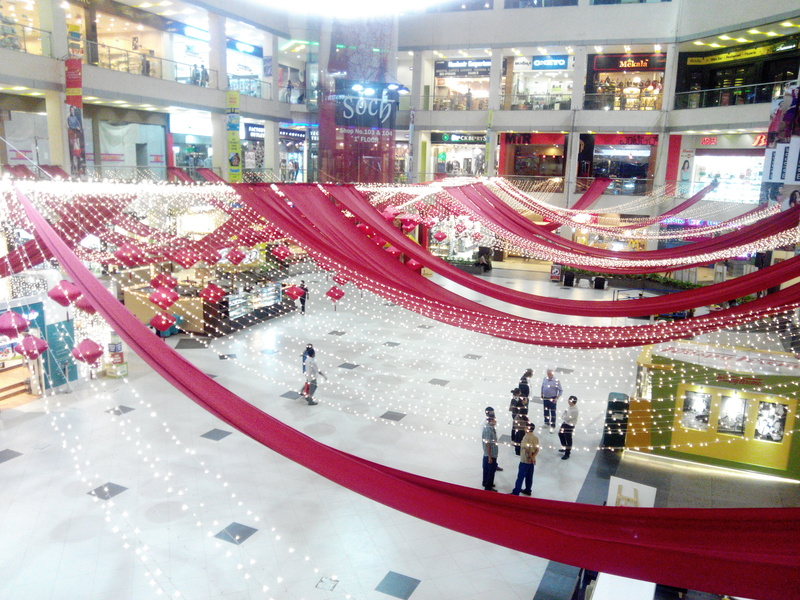 Mall culture is actually killing the warmth of Indianness. The mushrooming beaulty parlors and massage centers there are the most culprit. But, it is a part of life of urban India. Only through awareness we can minimize the damaze.